The city of Coimbatore is the second largest city in Tamil Nadu and is located at the Western Ghats and near the Noyyal River. 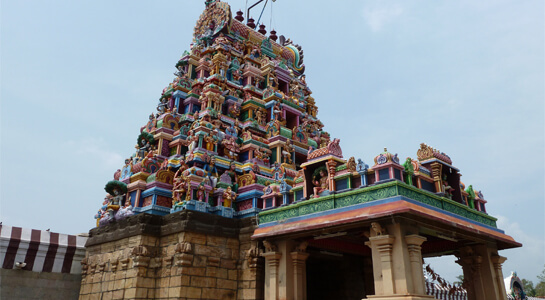 The city came under the region which was ruled by the Sangam Chera, Cholas and the illustrious Vijayanagara Dynasty. Coimbatore also came under the Kingdom of Mysore and finally the Coimbatore district under the British colonial rule. Being surrounded by the Western Ghats the city is also a home to a wide array of flora and fauna and several other natural attractions. Today, the city is a fast developing economic hub and due to its culture that the city accumulated from its vast historical importance is a major tourist attraction. Here’s a list of the best places you can visit in Coimbatore. 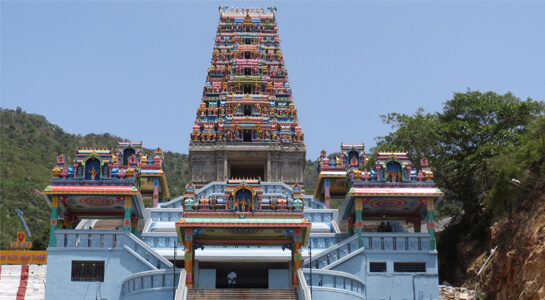 The Marudhamalai hill temple is located at a towering height of 500 ft in the highland on the Western Ghats. 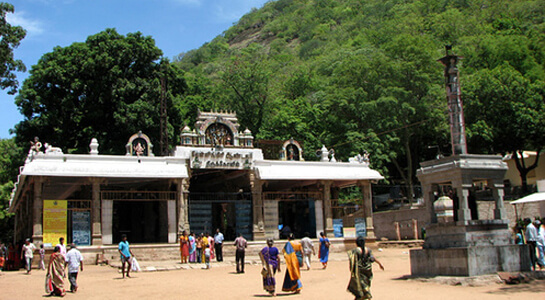 A pilgrims' paradise, Eachanari Vinayagar Temple is situated in Coimbatore city. 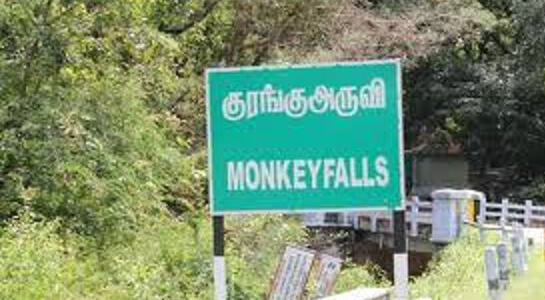 The Monkey falls is an exemplary and archetypal out-of-doors coffee break spot, which is situated some 65 kilometers away from Coimbatore city and it is some 27 kilometer away from Pollachi on Coimbatore-Pollachi-Valparai main road. 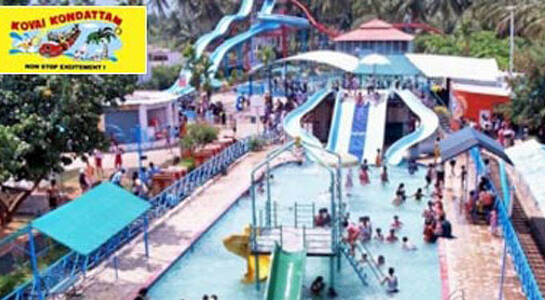 Kovai Kondattam is an electrifying, exhilarant and eye-popping family destination that promises you a adventure worth remembering. 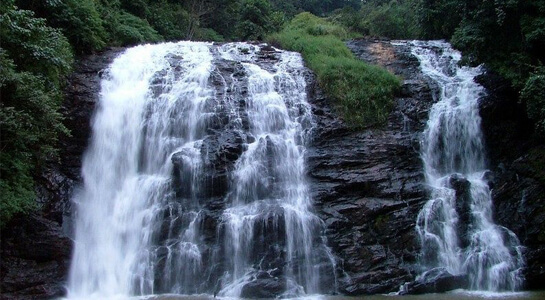 Kovai Kutralam falls is an exhilarating water fall located in the scenic region of Siruvani. 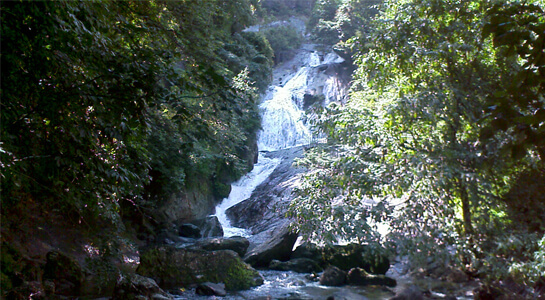 The water fall is about 37 kilometers away from Coimbatore city and the water fall is predominantly manifested for its exaltedness. 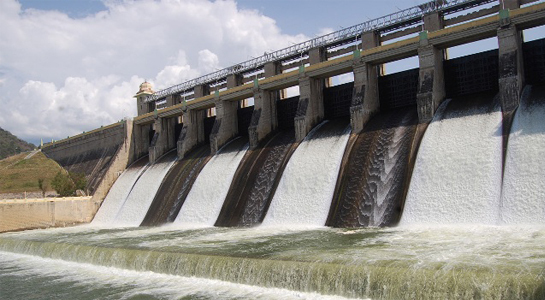 The Siruvani falls and dam is situated some 37 kilometers to the west of Coimbatore city amidst the lush green Western Ghats. The river is clean and offers to its visitors some sensationally tasty water. 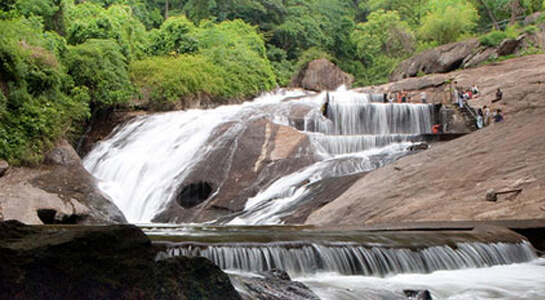 The Vydehi water falls is situated some 35 km away from the Coimbatore city. 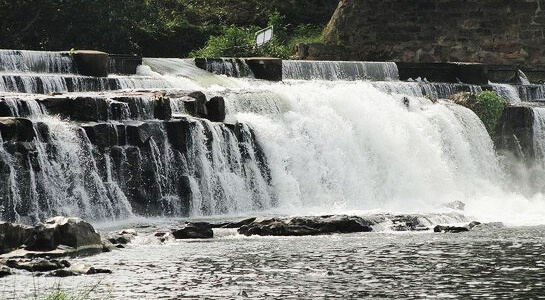 People who pay a visit to Coimbatore must make it a point to visit the Vydehi water falls, as it is one of the most familiar water fall and is highly known for its magnificence. 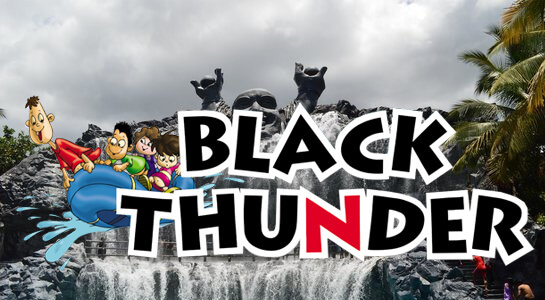 Black Thunder is a water theme park located in Tamil Nadu, India. It is situated at the foot of Nilgiris near Mettupalayam, in Coimbatore 40 km north of the city and occupies an area of about 75 acres. 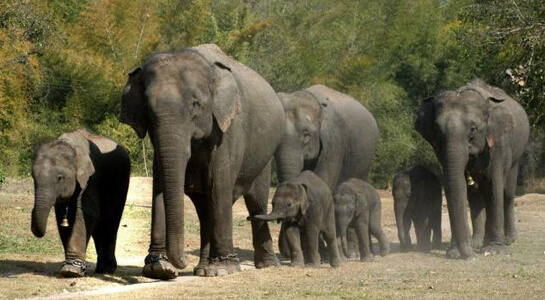 Indira Gandhi Wildlife Sanctuary and National Park (IGWLS&NP) is a protected area located in the Anaimalai Hills of Pollachi, Valparai and Udumalpet taluks of Coimbatore District and Tirupur District, Tamil Nadu state, South India. 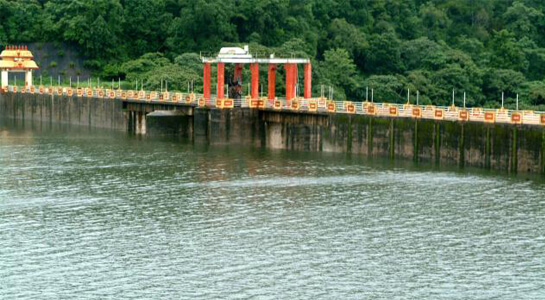 The Amaravathi Dam is a dam constructed on the Amaravati River. 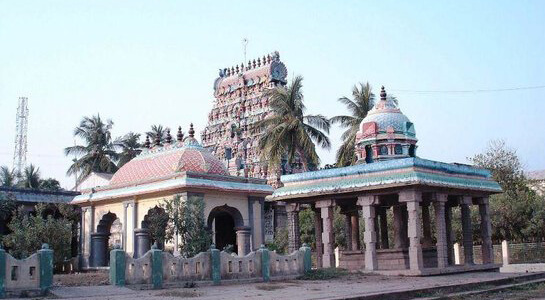 It is located at Amaravathinagar, 25 kilometres (16 mi) south of Udumalpet on SH 17 in the Indira Gandhi Wildlife Sanctuary, Tirupur district in the Indian state of Tamil Nadu. Singanallur Lake is a lake in Singanallur, Coimbatore, South India. It is spread over an area of 1.153 km2 (0.445 sq mi) and has an average depth of 4.25 m (13.9 ft). It is one of the 9 large lakes in the city.